Sandy Spring Private Client Group is dedicated to helping you, your family and your business navigate today’s financial needs and plan for tomorrow’s important goals. Harnessing the best of our bank’s resources, we’ve brought together our Private Banking, Trust and Wealth Planning experts to seamlessly work on your behalf and to help you achieve your financial goals. Interested in learning more about estate and investment strategies, or retirement planning? Please join us for a complimentary seminar. View the complete schedule here. Sandy Spring Trust is the fiduciary arm of the Bank. Our prudent management of assets supports your family with estate, financial and tax planning. We offer a wide variety of solutions to meet your needs through every phase of life, from wealth accumulation and preservation to legacy planning. Our team goes beyond standard banking to address your entire financial situation. 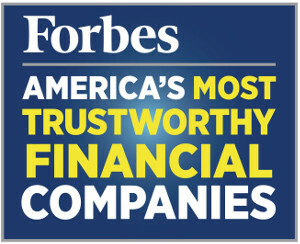 This is why we take a concierge approach to meeting all of your financial needs.